Why is this version of Ribbon not available in Lakka for Raspberry Pi? 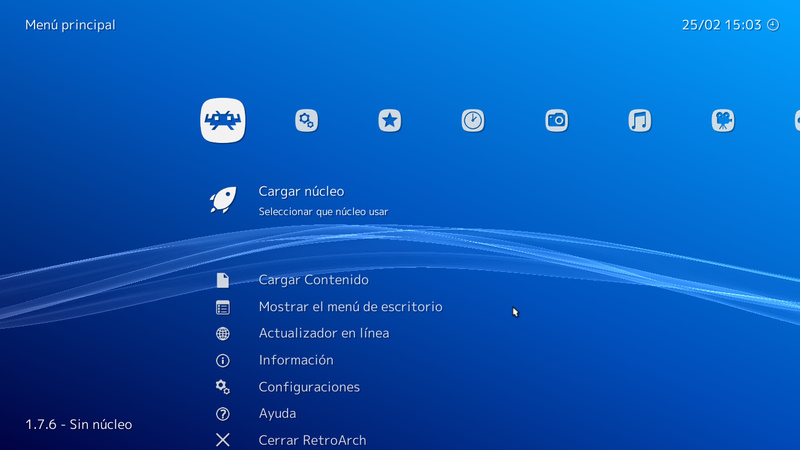 I installed Retroarch in Raspbian from the snap package and I found that menu, but in Lakka is not available, only the simplified version, is just curiosity, I like how it looks. I cant’ check now on the Pi but it should be available, only it is not the default for performance reasons. It is under User Interface > Appearance > Menu Shader Pipeline > Ribbon. Yeah, but selecting Option 2 doesn’t change anything, that’s what I mean. I don’t know why it’s not enabled. both look like the simplified version.